Many people often joke about getting paid to do some of their hobbies but it seems like you actually can. From watching videos to entering competitions, it turns out there's a long list of things you can do to either create an income stream or supplement what you're already earning. Below are some things it turns out you could get paid to do. 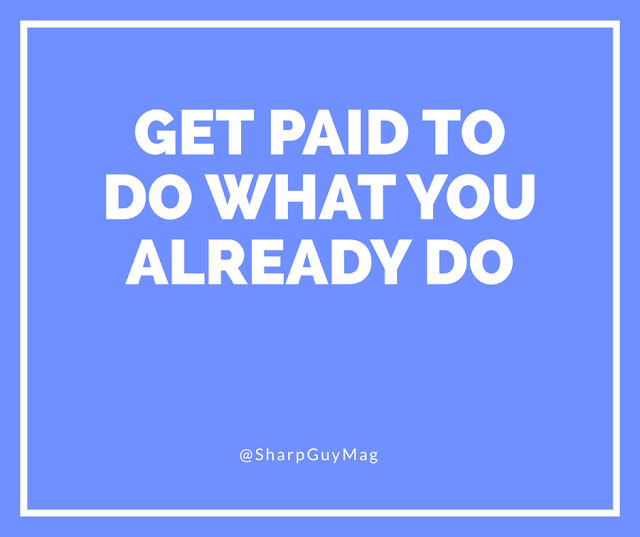 If you're already doing any of these things, why not get paid for it? Time-poor consumers are apparently paying up to £20 per hour for professional competition enterers to find competitions in magazines, newspapers, social media and promotional material and enter them on behalf of clients. 'Compers' must find at least five competitions an hour and if possible, enter them. Higher prize values must be prioritised, and win bonuses can be discussed between professionals and their clients. Apparently, some people have quit their jobs thanks to competition success. 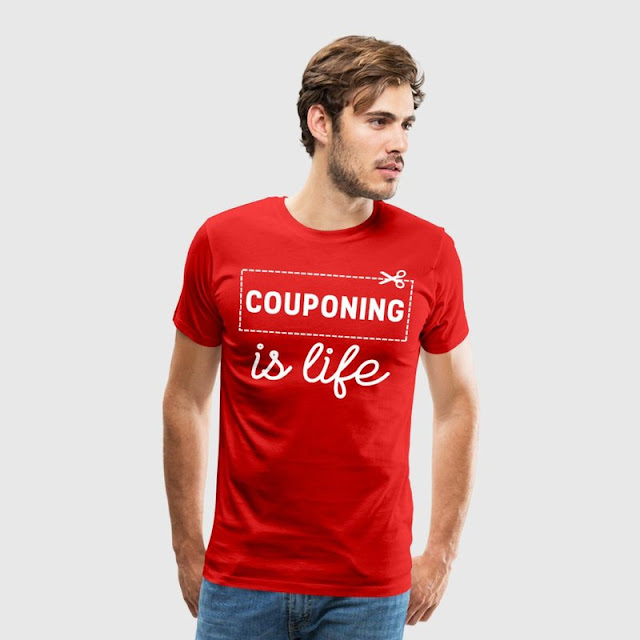 Statistics reveal the coupon industry saved UK consumer £3.4bn in 2016 so no wonder people are employing professional coupon collectors to take advantage of the best deals available. Pro Collectors will be required to find vouchers in magazines, newspapers, leaflets and promotional material to pass them onto clients, as well as trawl the internet for any online promotions. Pro Coupon Collectors can expect to earn up to £15 an hour through the site, however as with all Bark.com service professionals, they can change their prices dependent on customer needs. You probably didn't know you could get paid to watch videos or take online surveys but with rewards website, Swagbucks, you can. The service basically pays you for doing everyday things you do online. You earn 'SB points' for all sorts of online activities which can be redeemed as free gift cards to places like Amazon, Walmart and Paypal. Basically paying you for shopping. With Swagbucks, you can regularly earn up to $100 per month. If you're concerned by the thought of online content that might come back to haunt you, you can hire someone to wipe your digital footprint and permanently delete any potentially damaging information. With 70 per cent of employers screening candidates on social media and public figures constantly needing to apologise for tweets and posts from years ago, it's no wonder that members of the public are increasingly seeking this service. A professional eradicator must be able to find and advise on potentially damaging online information as well as erase or hide information using the proper channels and procedures. They must also be able to discuss how to keep information offline or as hidden as possible and set up alerts, so the client can continually check on their online presence. Professional eradicators can expect to earn around £40 per hour. 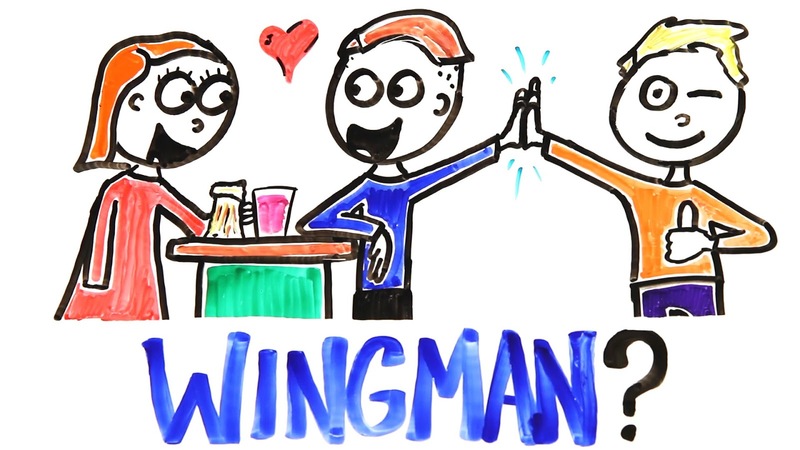 We reported in August that online marketplace Bark.com launched the first professional 'wingman' service for people who would like help in the world of dating. 1 in 5 relationships now start online but 12% of people still meet their spouse at a bar or other public areas.